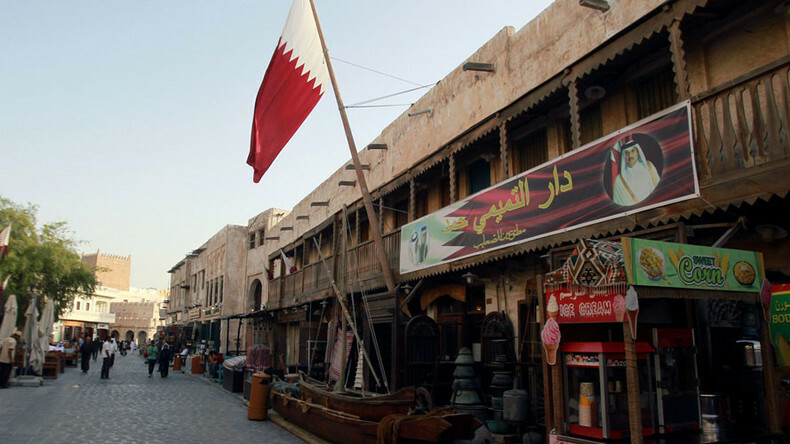 A diplomatic spat of major proportions – the apparent attempt to isolate Qatar among Sunni Arab countries may lead to a number of unintended consequences. Is this all really about Saudi Arabia and Iran? CrossTalking with Adel Darwish, Martin Jay, and Giorgio Cafiero.